In order to qualify for the 2010 World Cup finals in South Africa, France needed a goal involving an uncalled handball by Thierry Henry in order to beat Ireland. On Tuesday, France qualified for Euro 2012 thanks to the penalty call depicted in the video below. Bosnia had been leading the match, 1-0, thanks to an Edin Dzeko goal in the first half, with only 13 minutes plus penalty time left to go. A win meant that Bosnia would automatically advance to the Euros, but then the below penalty was called, allowing Nasri to score from the spot, giving France the 1-1 draw it needed to automatically advance to the Euros. 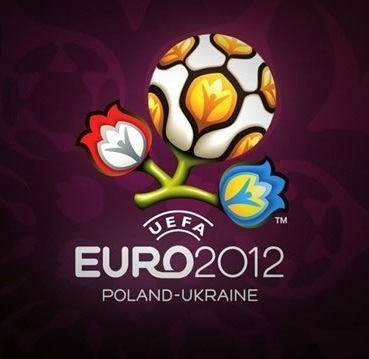 Bosnia will now have to beat Portugal in the play-off draw to qualify for Euro 2012. Not surprisingly, Bosnian fans aren't too happy with the penalty call that enabled France to get the 1-1 draw on Tuesday. I have no dog in this fight, but I am curious what other soccer fans think, was this a good call by the referee?